Leaning to social dance is a lot of fun. 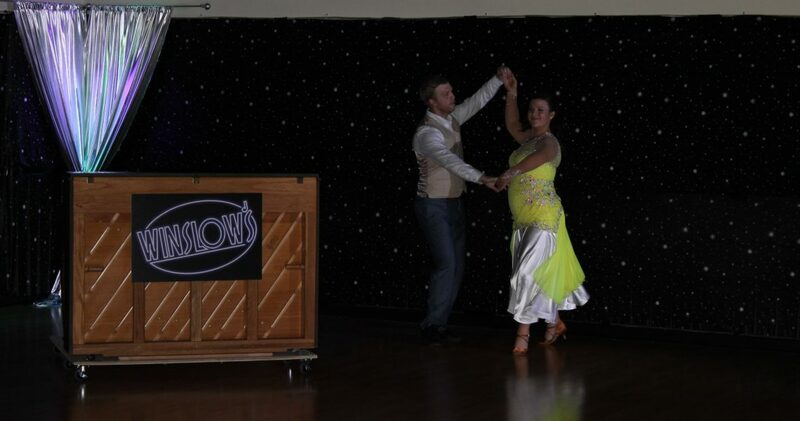 As with any other skill there are elements and skill set you will learn that will make your ballroom dancing great. Here is a great list of elements you will learn that will have you dancing like a star in no time.